Bollywood is known for its romance, drama and item songs, however, now the time has changed. There are directors who are trying to change this trend and make movies that speak miles about the film without any romantic angles. To end this discussion around the world that Bollywood is only known for a particular type of movie, directors should focus more on these kinds of films. Today we decided to share with you movies that were hit without any romantic angle. The film talks about the education system in India which is degrading day by day and is just focusing on students who are good in studies. The film portrays how a student who is not good in studies can also have talent that most of the students around them don’t have in them. Aamir Khan is the mentor of Darsheel Safari who is lost in this chaotic world which doesn’t support him. 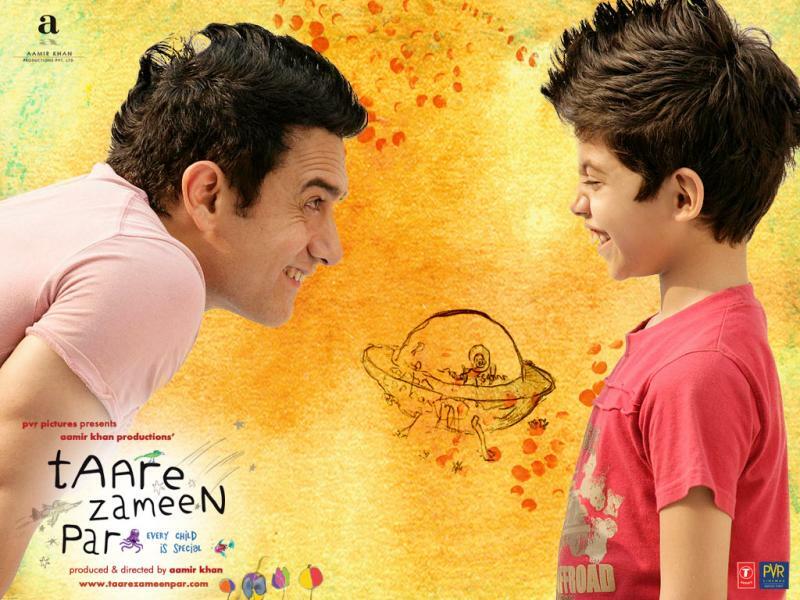 The film was a tight slap to the education system and teachers who focus on only bright students. The story of a common man who is a government clerk and he is trying his best to run a free and fair election in a conflict area in Central India. 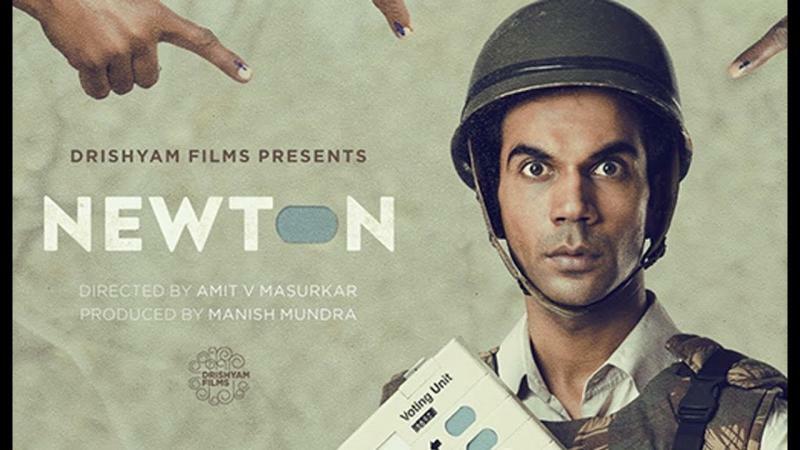 Rajkumar Rao’s acting in the movie shows how versatile he has become as an actor and how being the only lead of the movie he pulls of the character of Newton Kumar so gracefully. The dialogues and screenplay of the movie is indeed excellent and the story revolves around a particular plot. The film also got nominated for the Osacrs however, couldn’t make it. 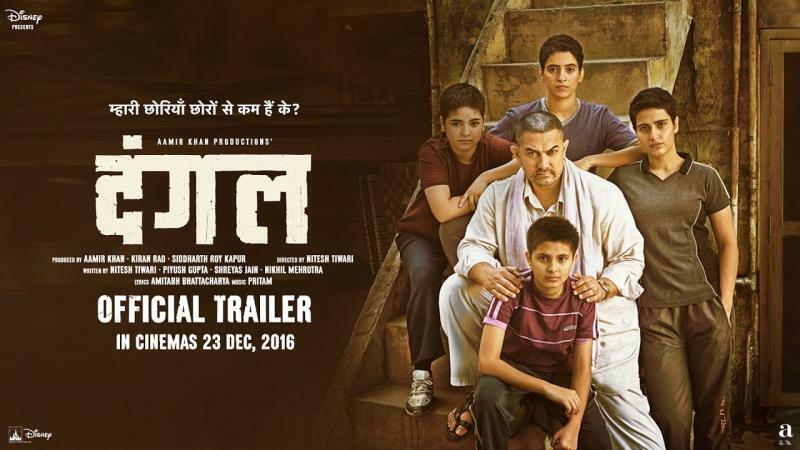 Aamir Khan starrer ‘Dangal’ is an inspiring story which shows that girls are the ones who can be pillars for developing country. Fighting the odds of the patriarchy society in the movie he made his daughters The strong and capable enough to go ahead and become wrestling champions. The movie became a super hit across the world because of the fact that it was a great story. The movie won best film awards at various award shows. 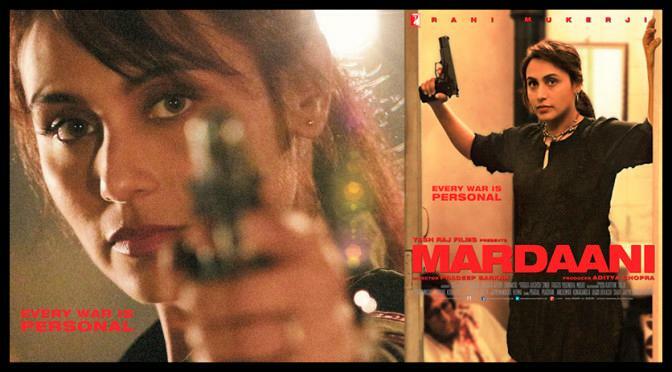 Rani Mukherjee pulled of the character of a cop in the movie like a pro and people ever expected to see her in such kind of roles. After doing romantic movies in her career she took a different path and chose to work on some good films. The movie was based people who are into child trafficking and she is the one who is trying to put an end to it. The film got appreciation from the critics and people also loved it. 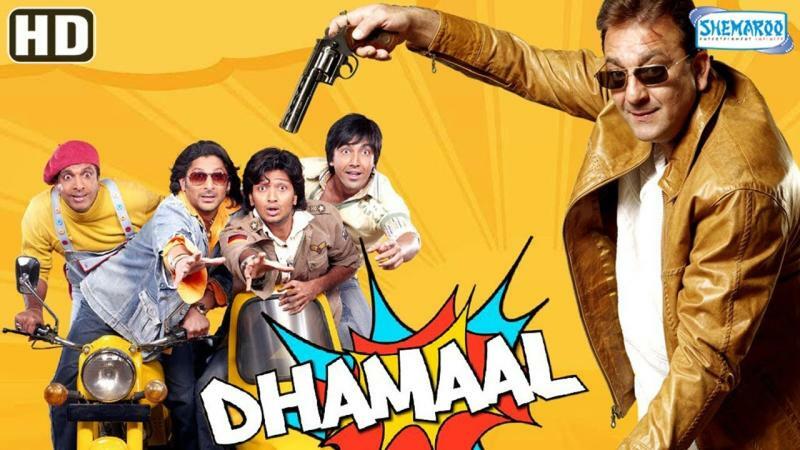 Dhamaal is one of the best comic movie of Bollywood. The movie revolves around four friends who are in a race to find a hidden treasure in Goa. In this race they have obstacles and those obstacles make people go ROFL. The film stars Sanjay Dutt, Ritesh Deshmukh, Arshad Warsi, Aashish Chaudhary and Javed Jaffrey. The film is a masterpiece directed by talented director Indra Kumar. People loved this movie and it can still make people who have watched it with hilarious punches. Like, comment and recommend these movies to your friends and family.